Quality content creation is a mandatory blogging skill for Bloggers to write audience-engaging content. Quality Content is the best trick to give a more professional look to your blog. Only quality content can help your blog to rank higher in Google. Bounce rate also can be improved if you could publish a highly audience-engaging post. Quality content creation covers keyword research, writing an eye-catchy title, creating something new and unique, adding visual content, managing content with proper headline and sub-headline, making it narrative. Do you want to make sure you are creating grammatical error free and easily readable content? Manually debugging spelling mistake, grammatical error, sentence structure is a time taking the task, but it can be done automatically with a wonderful Grammar checking tool. Grammarly is an accurate online grammar checker tool you must try to improve user-friendly content creation. 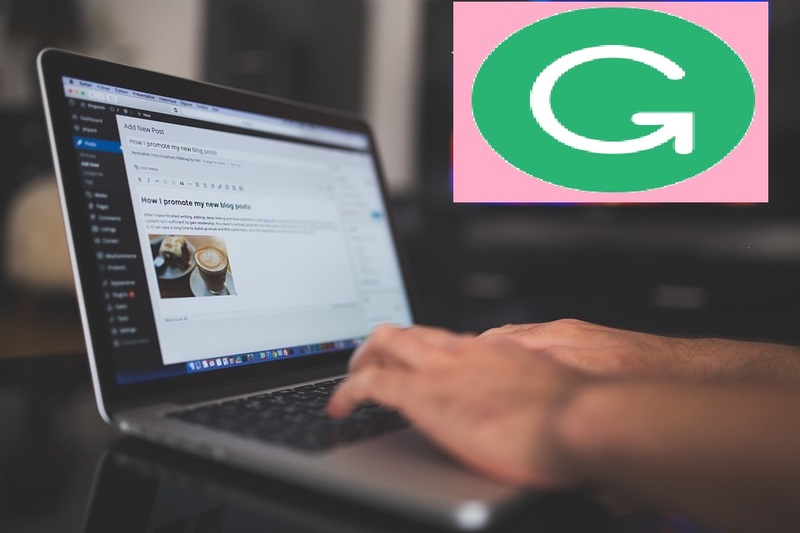 I discovered Grammarly as a best grammar checker tool every blogger need to have in writing a quality blog post. How can Bloggers utilise the power of Grammarly? 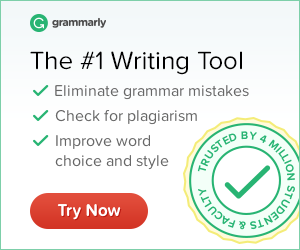 Grammarly is a standard online writing tool with automatic grammatical error debugging feature. Integrating Grammarly in blogging helps you to increase the brand of a blog and attract more readers. Yes, you can easily use Grammarly to post quality answers in Quora forum. It is tough to drive traffic from Quora because Quora moderator deletes answer that has grammatical/spelling mistake and error in sentence structure. Writing error-free answer in Quora can be made easy with Grammarly. Guest Posting is the right way to build do-follow backlink from high authority sites. A high authority site accepts a guest post that is easy to read with no grammatical errors and well-managed sentence structure. A guest post must have unique content with 0% plagiarism. Grammarly is the best tool for bloggers to check piracy that compares your content to billions of blog posts available across the web. Content is the soul of every blogger, and high-quality content is the dream of a newbie blogger. With quality content, you can enforce readers return and visit your blog again and again. Search engine algorithms also love quality content. Grammarly helps bloggers to create quality content. Grammarly detects all kind of grammar mistakes and suggests how to debug these error and mistakes with the right guideline. To create quality content, you must make it user readable. -Grammarly tool help to create user-readable content with its spell check feature. Grammarly finds out spelling mistakes in both small word and long phrase. Grammarly automatically checks proper punctuation and suggest the right punctuation placement inside your content. Grammarly easily detects missing punctuation and advice to correct the punctuation. Once you create a free Grammarly account signing with either Facebook or Google, you will be redirected to Grammarly Dashboard. To start with Grammarly, directly either upload or paste your document. To adjust Grammarly's feedback, you can set goals according to Audience, Intent, Style, Domain and Emotion. This adjustment helps Grammarly AI to propose helpful suggestions for your content. You can set writing goals based on your Domain like academic, technical or business. Beside the Grammarly Dashboard option, you can install a browser extension which allows writing unique proofreader content in your Blogging platform (Blogspot or WordPress) without grammar error. Grammarly will auto-detect errors and provide suggestion to correct the mistakes while you are writing a new blog post on your blogging platform. You can use Grammarly writing tool in both free and premium version. While free version has most of the features of premium Grammarly, but Premium Grammarly provides advanced A.I. grammar checker, Plagiarism checker, and vocabulary enhancement suggestions. With this chart, you will know the difference between the free and premium version of Grammarly. 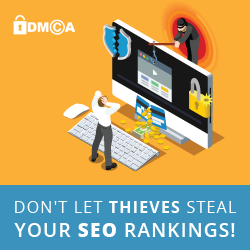 Using the same word or keyword inside content is spamdexing SEO technique. Grammarly premium version efficiently manages overused or repeated words and save your blog post from Google penalties. Grammarly premium version detects repetitive words and suggests to replace that word with its synonym. With Grammarly premium version you can choose different Domains while adjusting Grammarly's suggestion and premium version also provides detailed information about each of your sentence structure & grammar error. Plagiarism checking feature is available in your premium Grammarly account, which is loved by every blogger and content writer. While creating content, it is mandatory to check if there is a copied or unoriginal text. Grammarly helps a blogger to create original and unique content by checking every text and comparing it against a database of over 10 billion pages across the web. Creating quality content not only indicate to write original text with proper styling and format. There are many minor mistakes inside our content which must be considered before publishing. Order of words is another critical point to be recognized by a blogger to make easily readable content. Grammarly automatically detects if the modifiers are in the wrong order and guide to change the word order that improves the quality of content. How Much Does Premium Grammarly Cost? If you want to start professional blogging by writing 100% original and high-quality content with well-managed sentence structure, then Grammarly is the best editing tool you must have. Here is an overview of how much Premium Grammarly cost per plans. Premium Grammarly monthly plan costs $29.95 per month. Premium Grammarly quarterly plan costs $19.98 per month, billed as one payment of $59.95. Premium Grammarly annual plan costs $11.66 per month, billed as $139.95 for one payment. If you upgrade Grammarly with a monthly subscription, then you will have to pay $359.4 per year. However, if you upgrade plan with an annual subscription, then Grammarly will cost only $139.95 per year. So it is better to have an annual subscription to save $220.4 each year. It has been impossible to replace Grammarly by a human proofreader since Grammarly comes with A.I. editing feature which makes your writing fast, 100% original with a proper sentence structure. Grammarly also helps in minimizing keyword stuffing inside your content by replacing the repetitive word with a synonym.